The seat is sturdy and durable, supporting up to 320lbs. The hinges for the seat and lid are both slow closing so they won't slam down. The stainless steel nozzle is self cleaning so it stays hygienic between uses. It can even oscillate back and forth for a wider spray pattern. 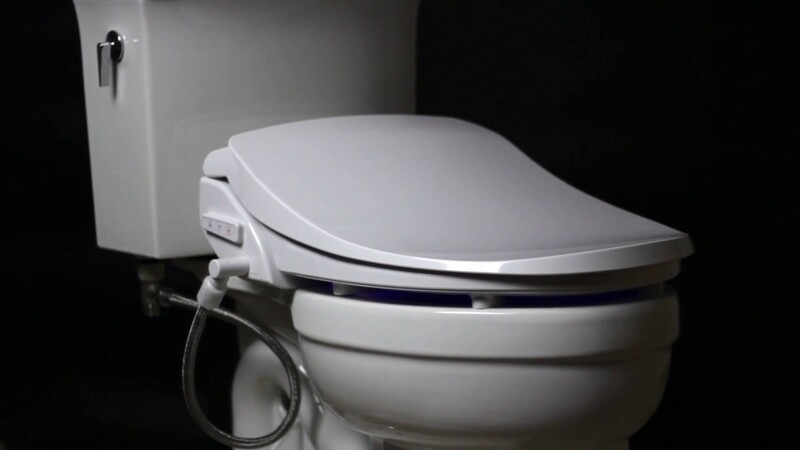 The iX Hybrid will fit most 2 piece elongated toilets with ease. Some 1 piece toilets that do NOT have a French curve will also work. Orders are shipped quickly and most qualify for free shipping. Safe and secure shopping with the latest in encryption technology. Our trained support staff is ready to answer your detailed questions.